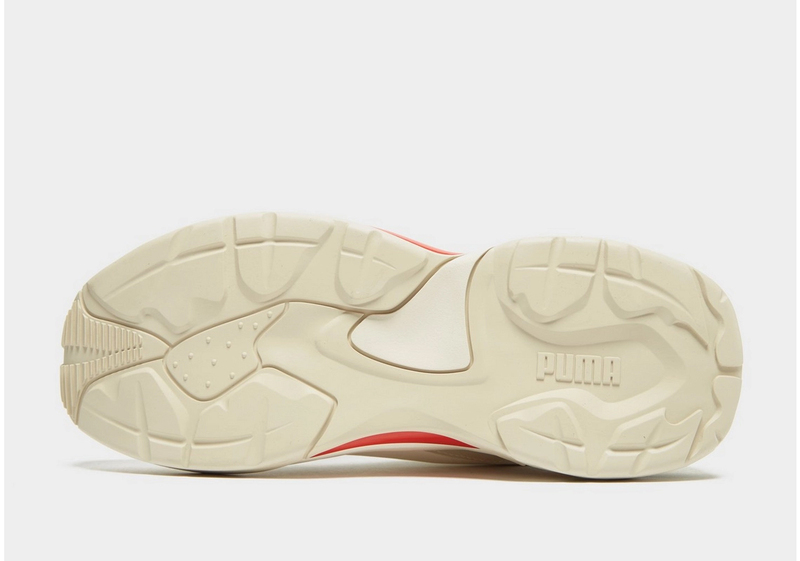 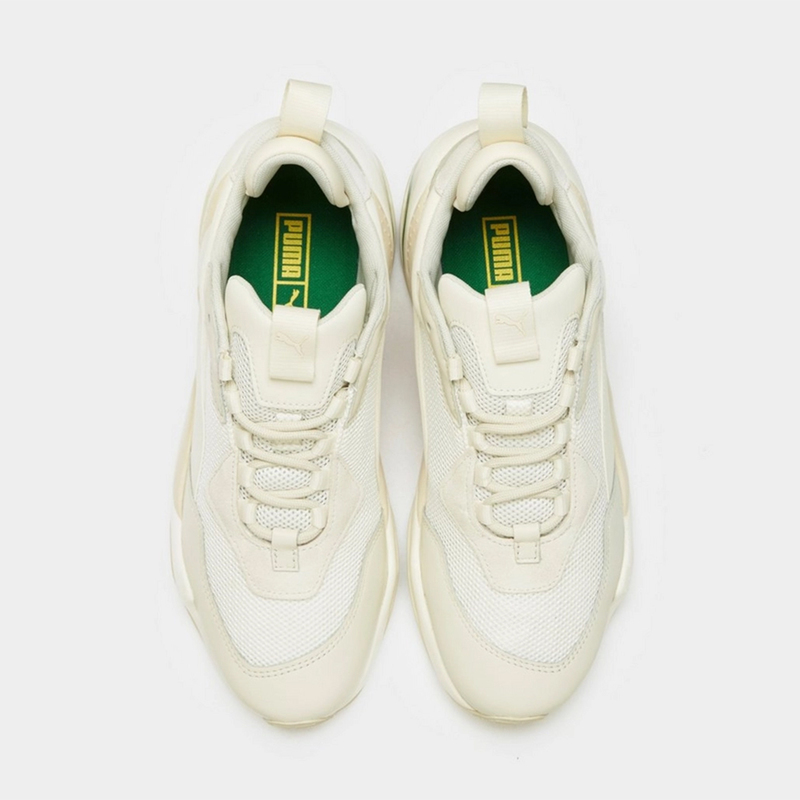 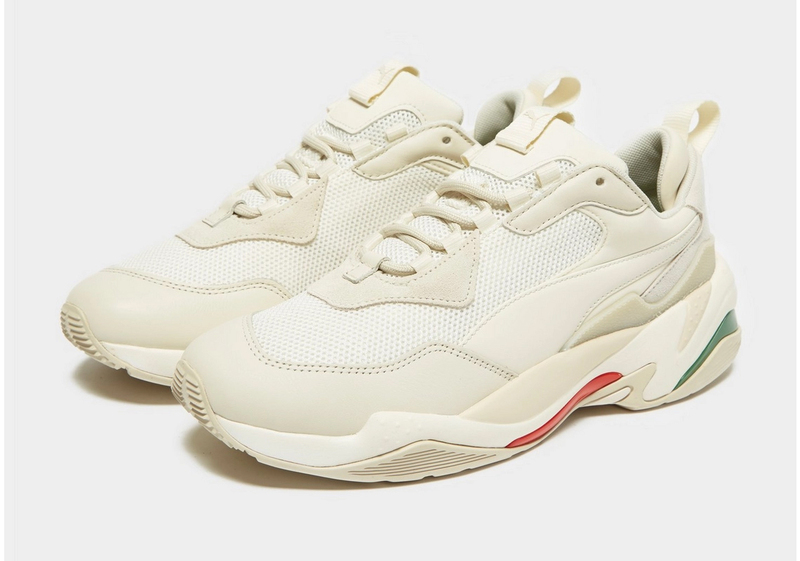 Taking its inspiration from the classic McQ Tech Runner and combining sport/style in equal measures, the Puma Thunder Spectra is a perfectly on-trend lifestyle silhouette for the current footwear market — and now it’s released in a new color combo that’s unmistakably Italian. 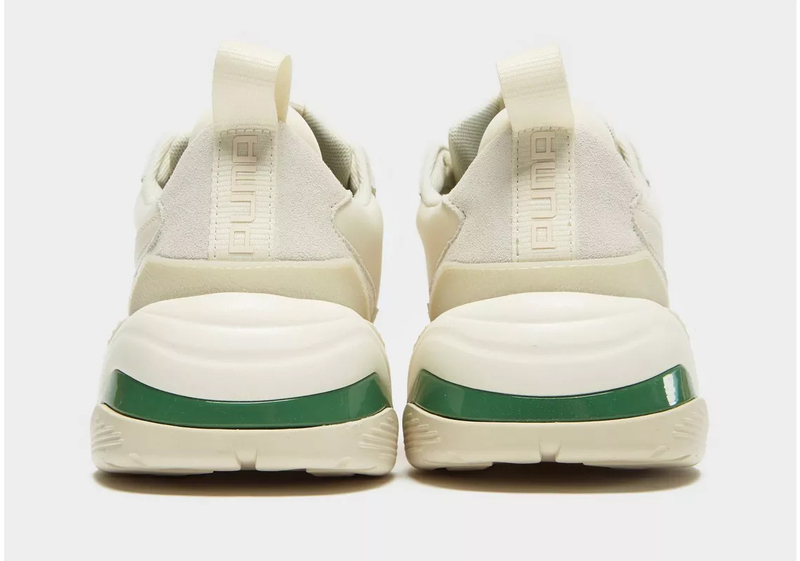 Using soft cream/white tones for the base while green and red provide accents, this Thunder pays homage to the Italian flag — and offers flashes of Gucci-inspired styling — by combining athletic meshes and premium leathers on the heavily paneled upper. 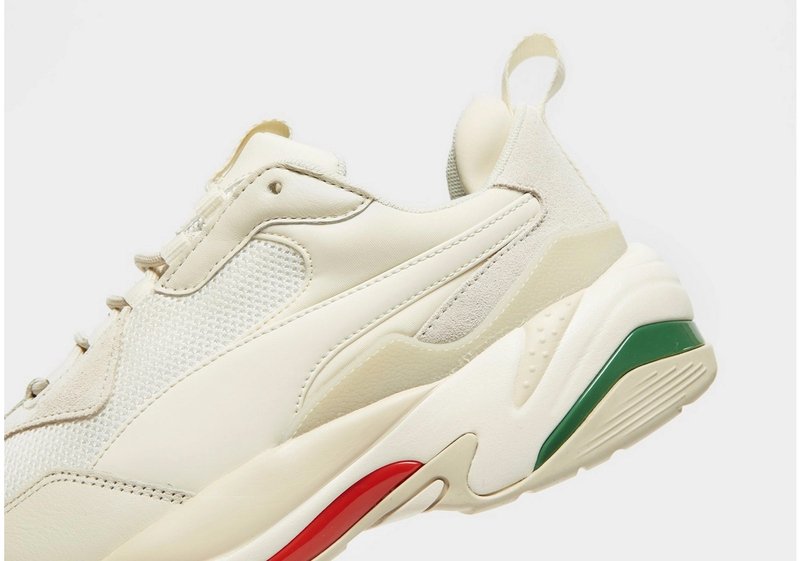 The midsole continues the blend of compelling tones, and the aforementioned green and red accents appear down low as well, embellishing the elegant look instead of overpowering it. 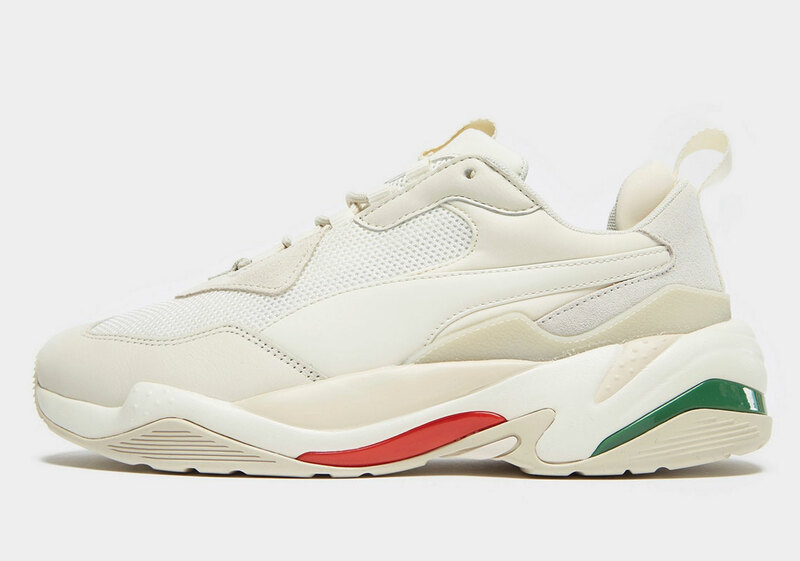 If you’re looking to add something luxe to your rotation this season, these Spectras are available now at JD Sports for £110 — roughly $143 USD.